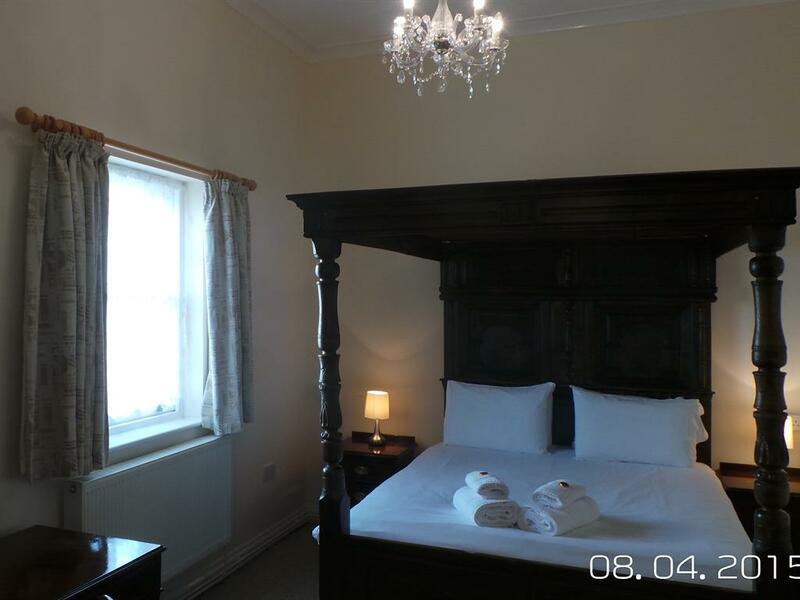 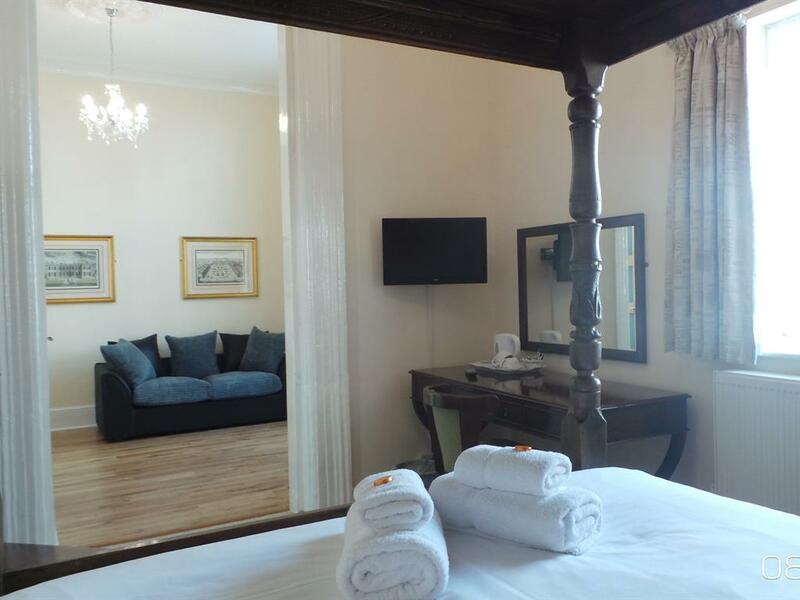 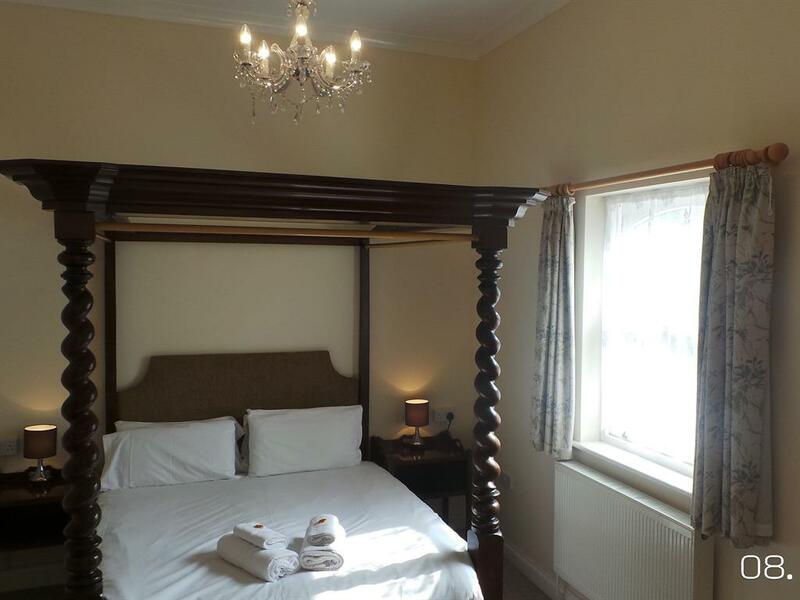 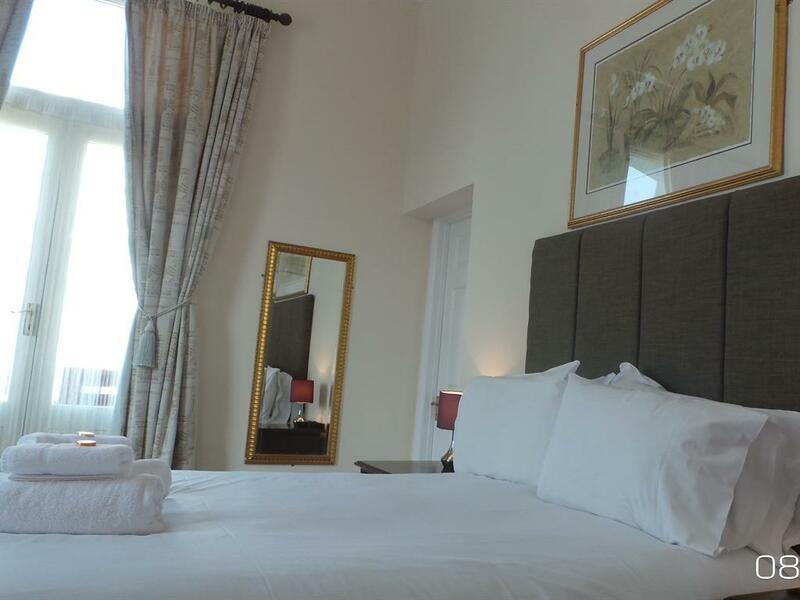 A beautifully decorated luxury suite with one bedroom and separate sitting area, a Fine Four Poster bed, ensuite shower room, Hairdryer, Tea/Coffee making facilities and TV/DVD. 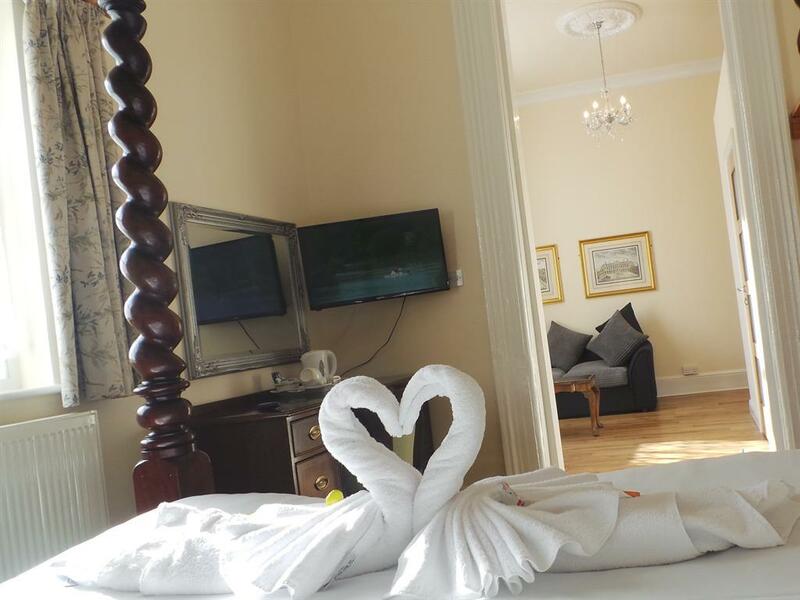 Some rooms have balcony and seaside view. 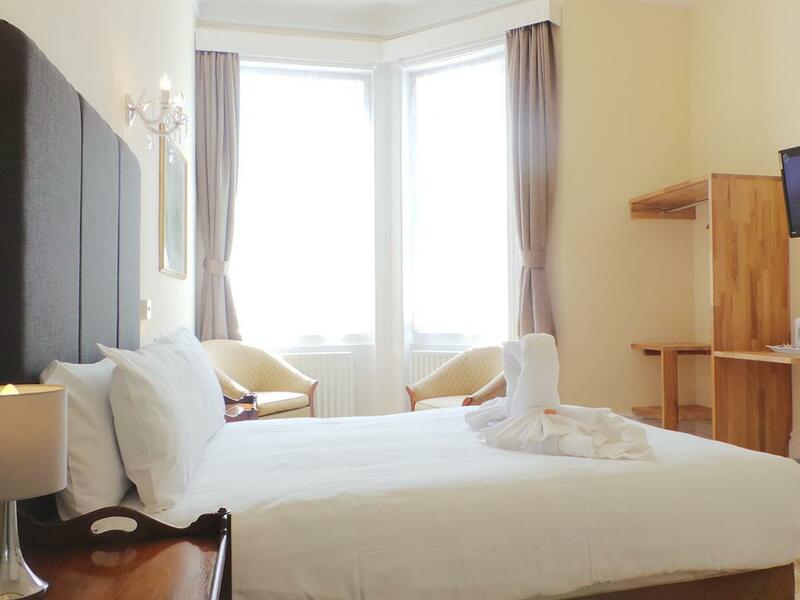 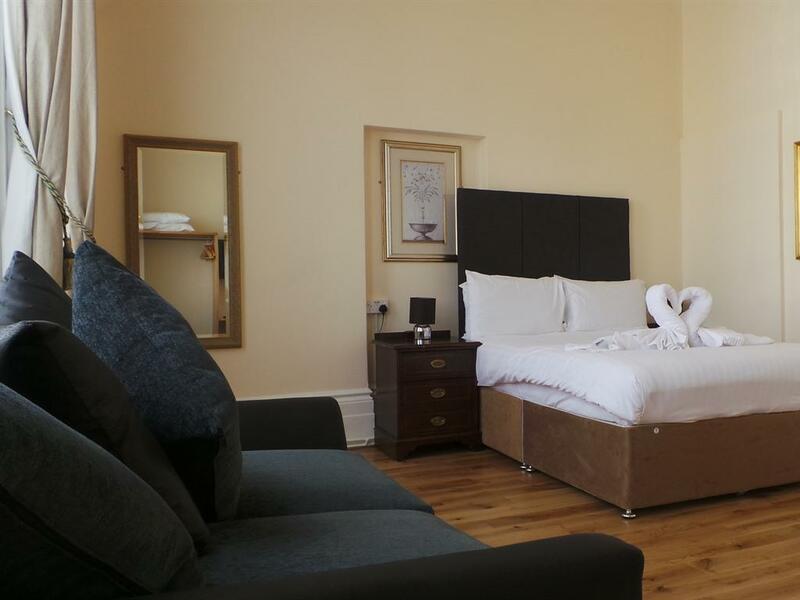 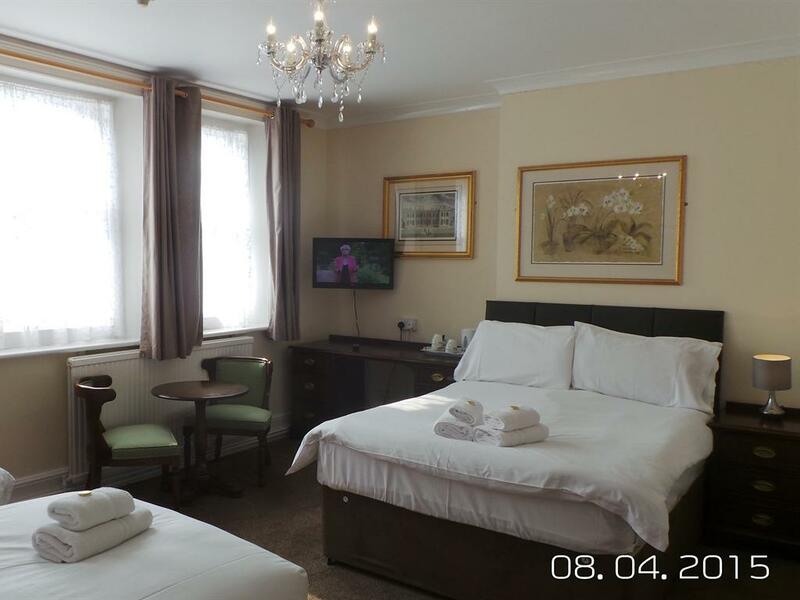 Comfortable double ensuite rooms, located on the first and second floor of the hotel and equipped with ensuite shower room, Hairdryer, Tea/Coffee making facilities and TV/DVD. Some rooms have a fine Double French bed and walk-in wardrobe. 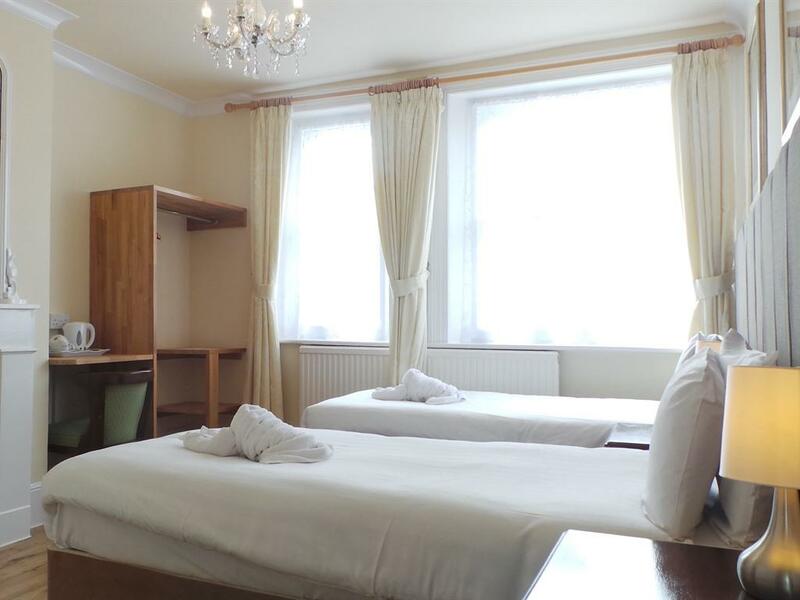 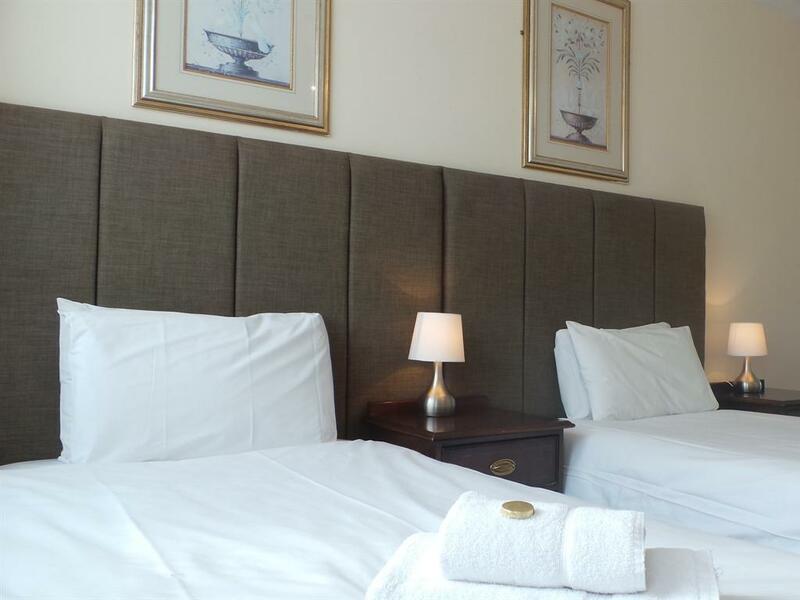 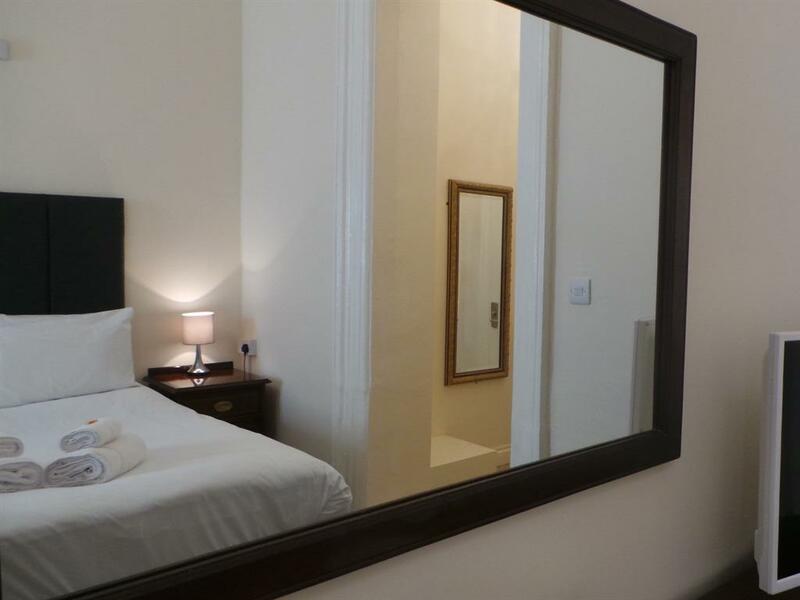 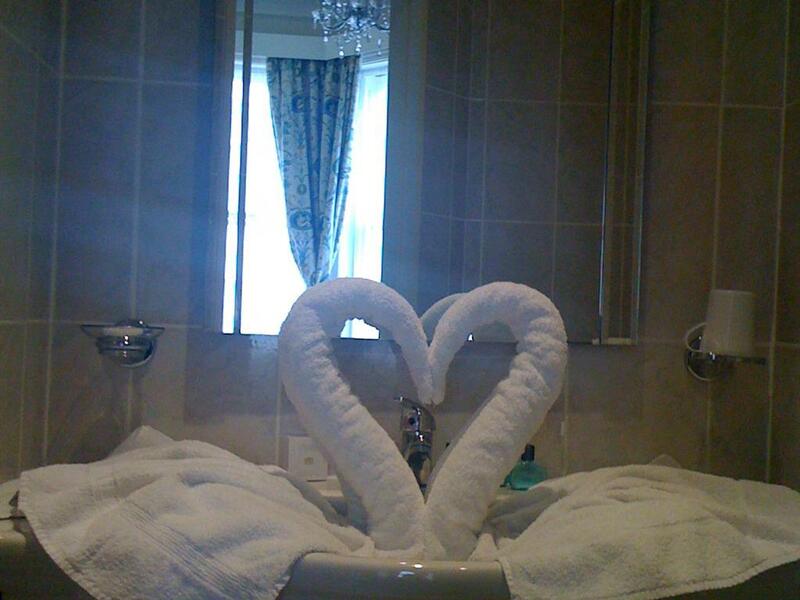 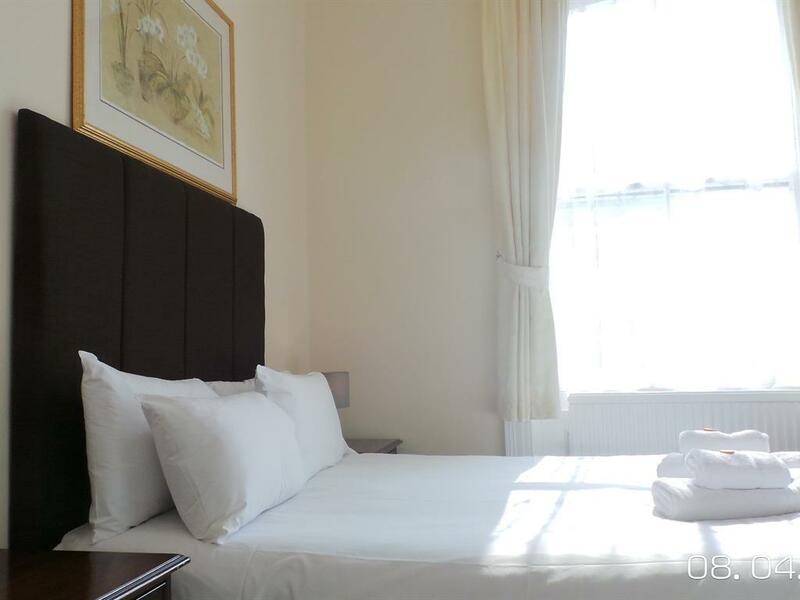 Well presented Twin rooms, located on the first and second floor of the hotel and equipped with ensuite shower room. Hairdryer, Tea/Coffee making facilities and TV/DVD. 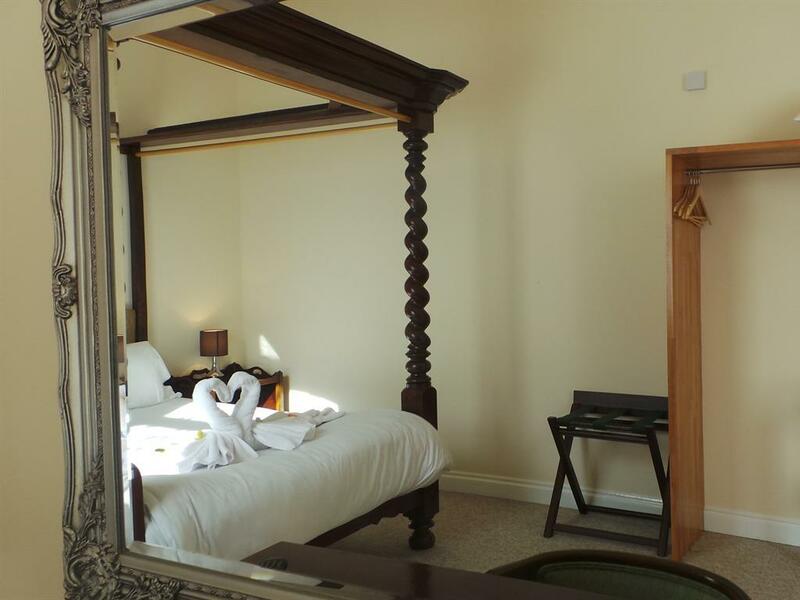 Some rooms have walk-in wardrobe. 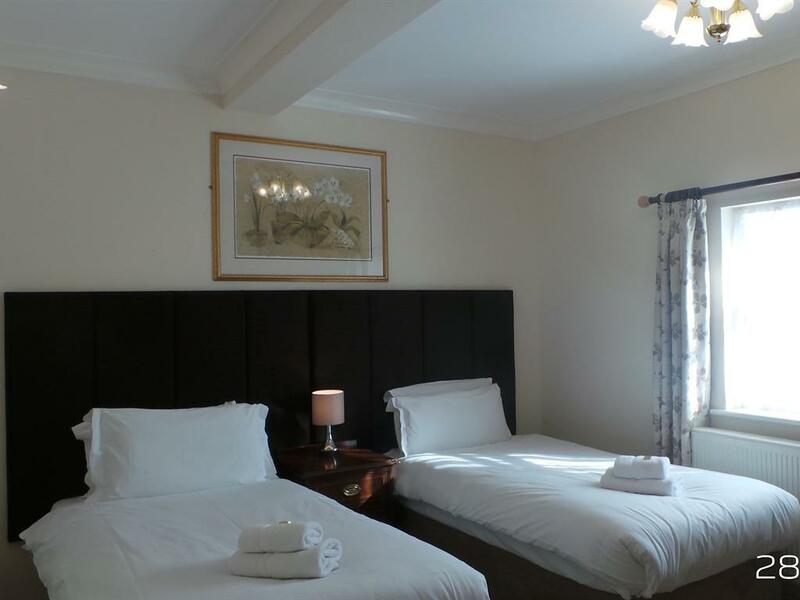 All family rooms are beautifully decorated and located on the first and second floor of the hotel, with 1 Double bed and 2 Single beds, ensuite shower room, Hairdryer, Tea/Coffee making facilities and TV/DVD.